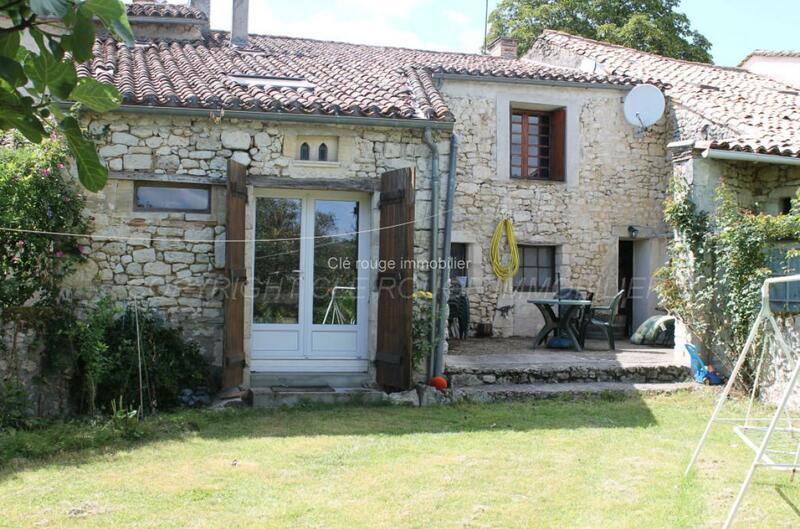 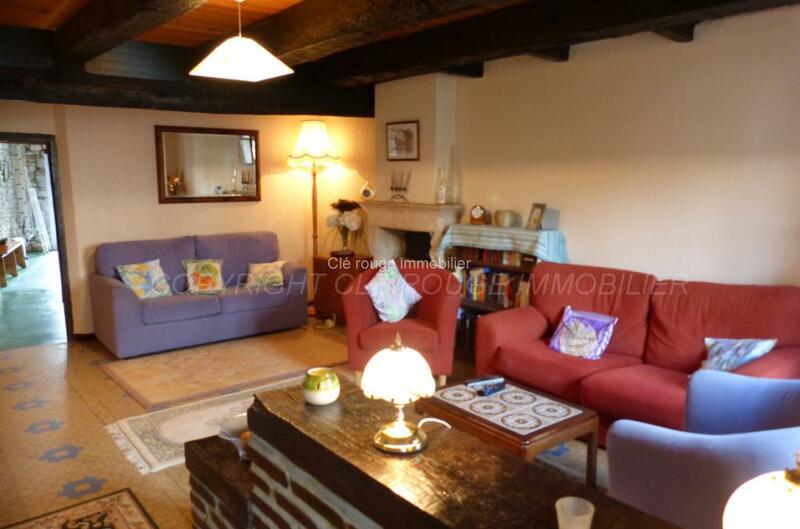 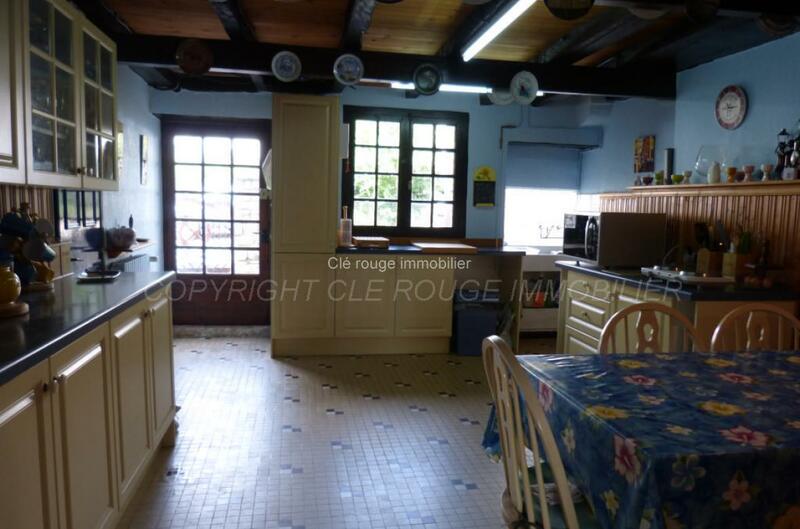 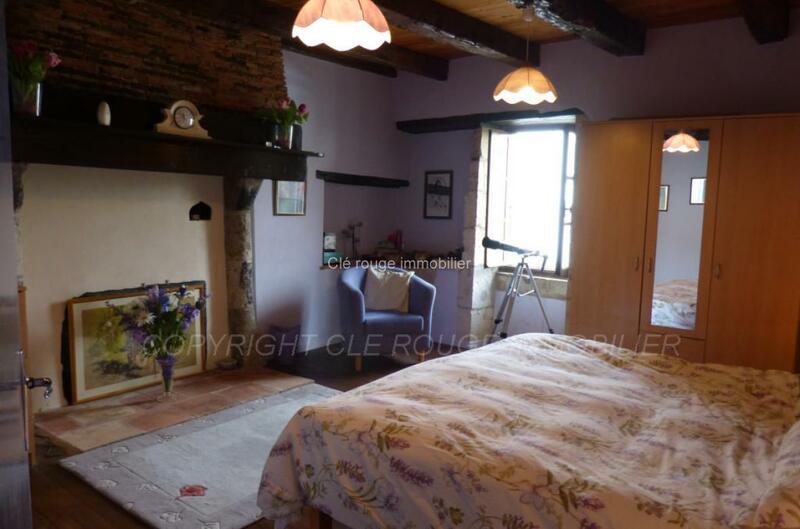 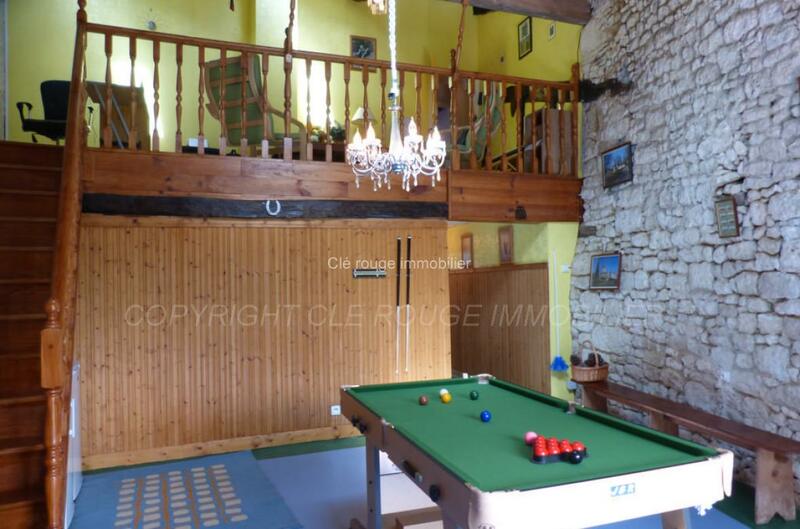 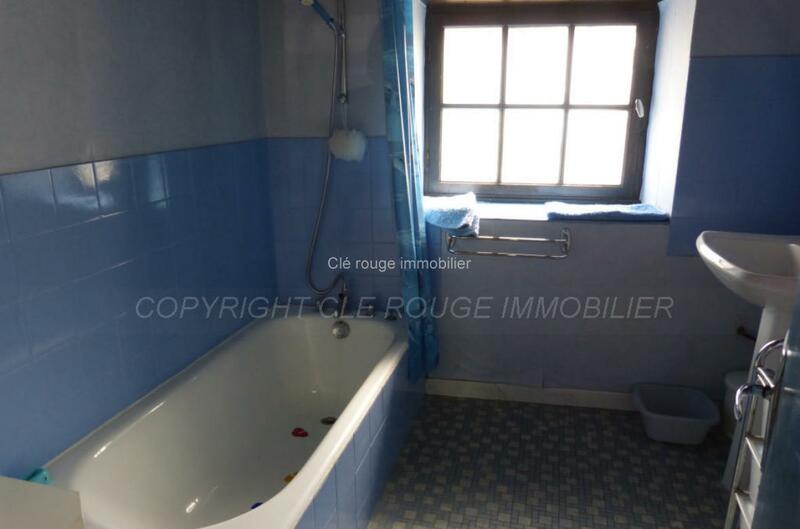 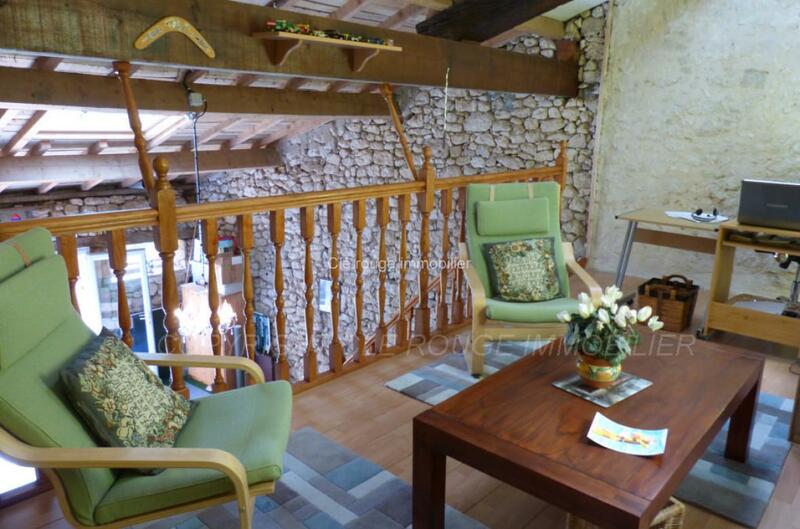 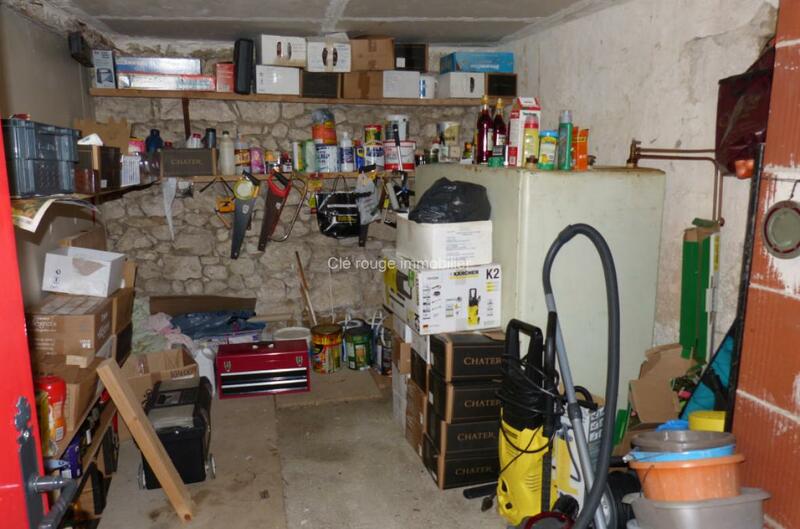 This village house is located just 5 minutes north of Duras. 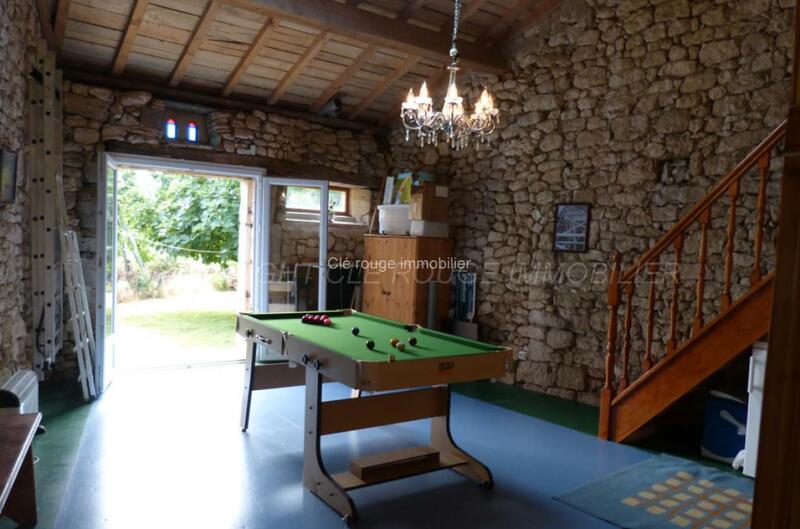 The current owners have retained all of the original features. 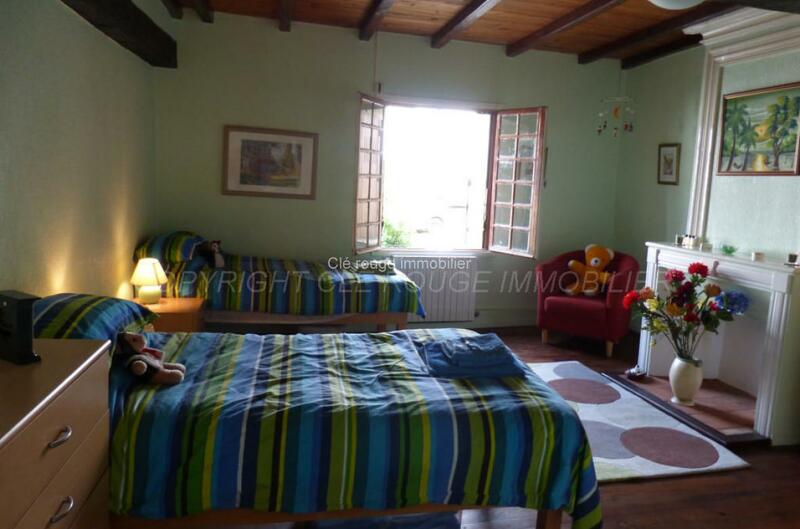 The property itself offers a large sitting room with feature fireplace, a kitchen / breakfast room, 3 1st floor bedrooms, a large playroom/snug, a family bathroom and 2 shower rooms. 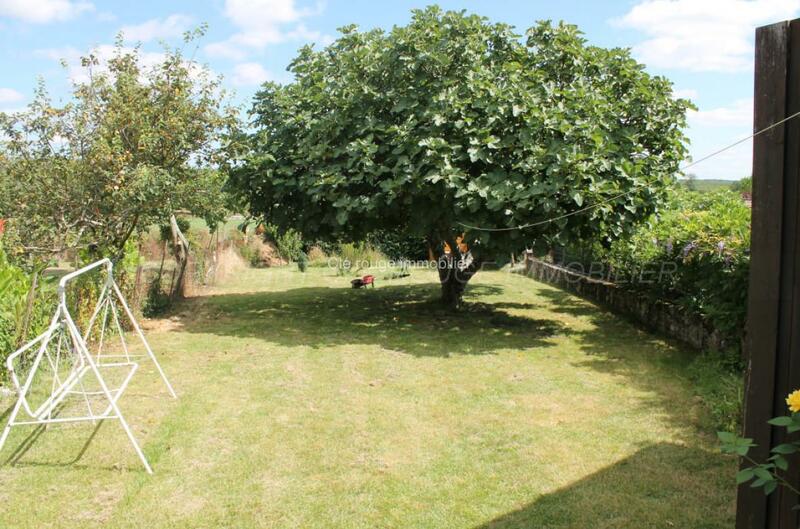 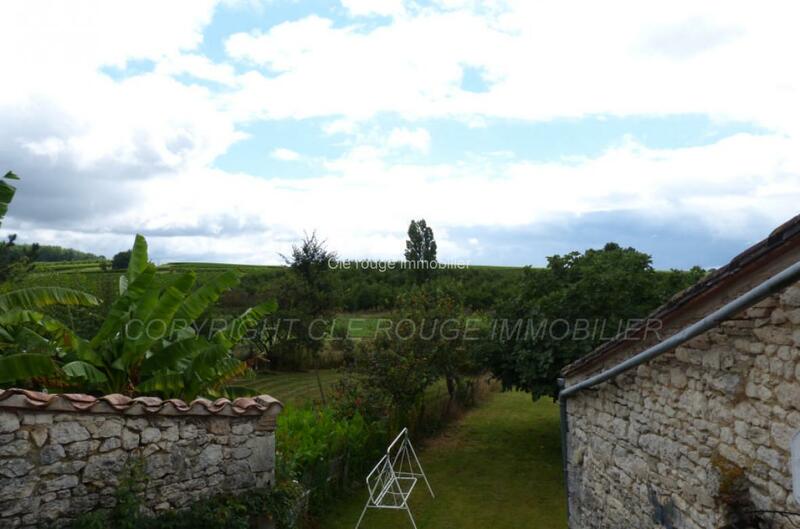 Outside, there is 505m² of garden and lovely views over the french countryside. 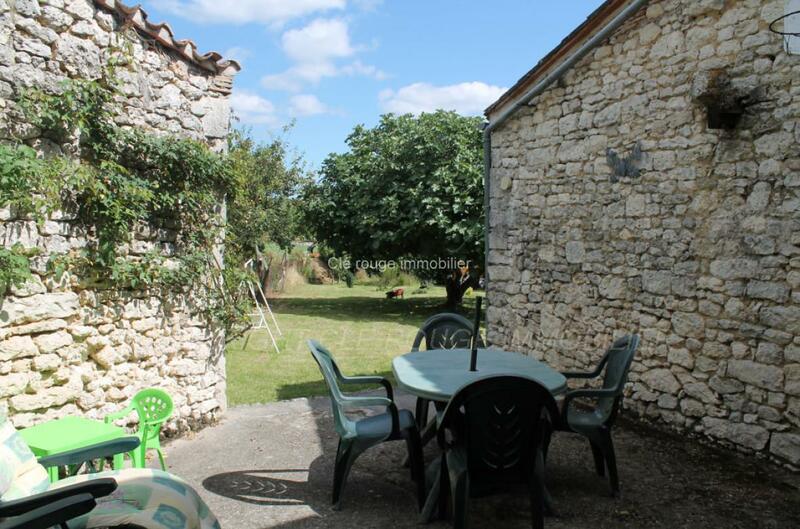 There is also 20m² of terrace to enjoy your alfresco dining.